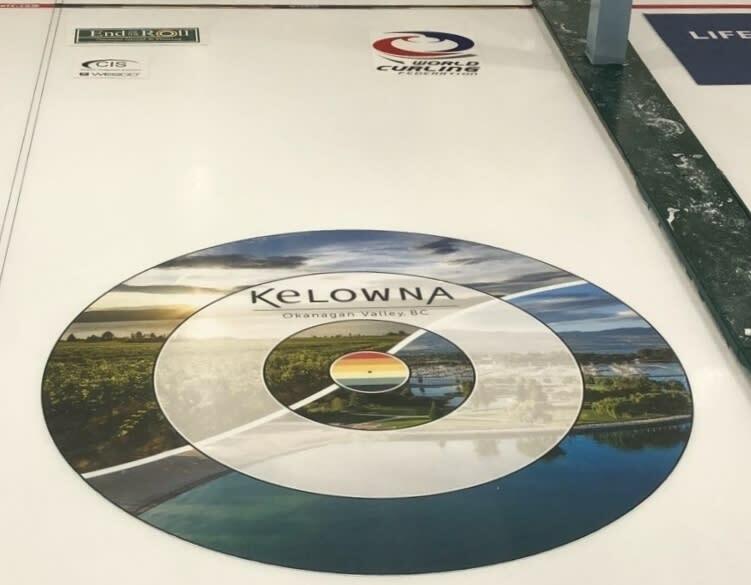 The Kelowna Curling Club will be hosting the Winn Rentals World Mixed Curling Championships, taking place from October 13 to October 20, 2018. This is the fourth edition of this event, but it is the first time the event has been held outside of Europe. With 140 of the world&apos;s best curlers representing 35 international teams competing, the event will boost the city&apos;s hotel occupancy by 1,500 total rooms . Tourism Kelowna is also coordinating an economic impact study of the event to fully capture its benefit to our destination. 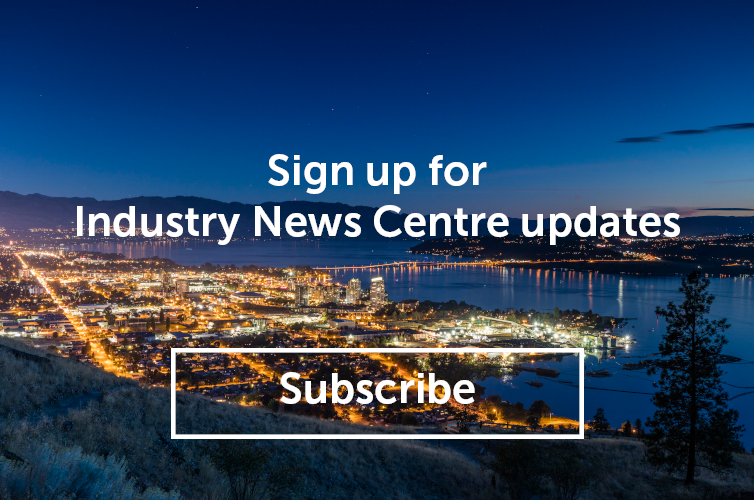 In partnership with the Canadian Sport Tourism Alliance, we will be helping capture data such as visitor spending, visitor demographics, and other visitor trends. To sign up to volunteer, or for more information about the economic impact study, please reach out to Harvey Hubball by email at harvey@tourismkelowna.com or by calling (250) 861-1515 ext 209.